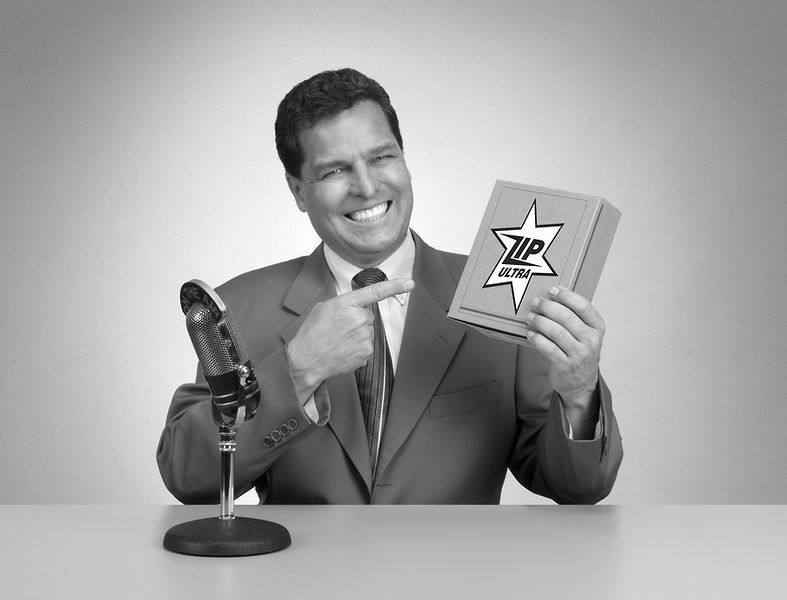 Looking for Sales Tips to Enhance your Sales Performance? 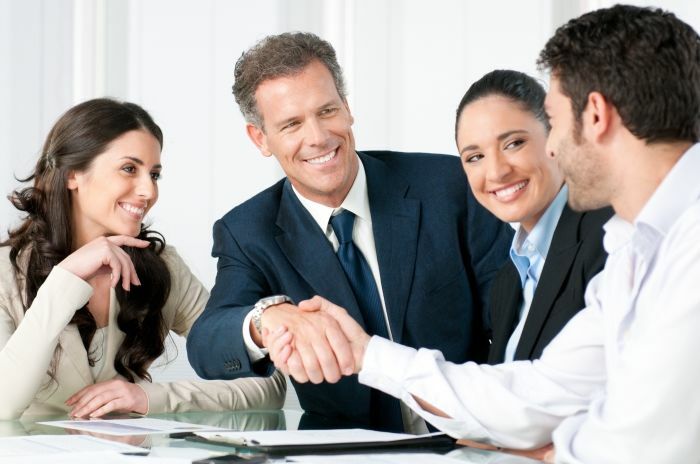 On this page, we group all our Sales Tips for you to gather. Bookmark this page, so you never miss a sales tip again! Do it now!